Kids love animals and the variety of sounds they make. 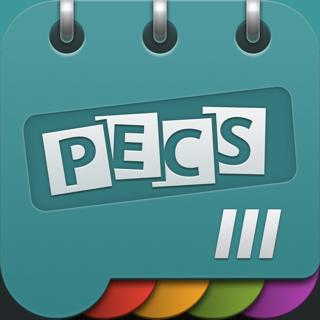 This PECS® Activity App is for students who are learning to comment in Phase VI of PECS®. 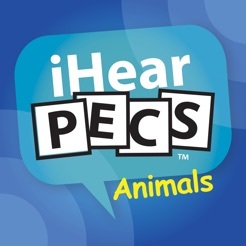 I Hear PECS: Animals™ includes two different sound tracks for 12 familiar animals, a PECS® Activity Board™, 3 Pics for PECS™ Sentence Starter™ images and 12 Pics for PECS™ animal images. 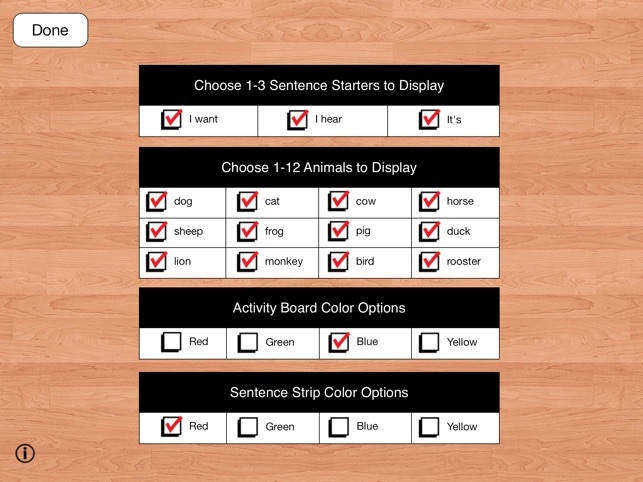 Customize the Activity Board™ with 1 to 3 Sentence Starters™ and 1 to 12 animal images to teach responsive and spontaneous commenting and requesting. 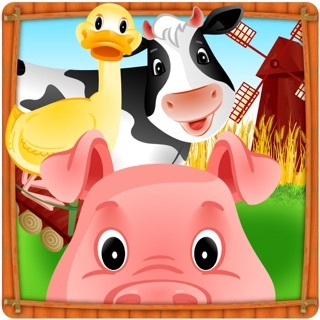 Tap the Play icon to randomly play a selected animal sound. Tap the Replay button to play the same animal sound again. 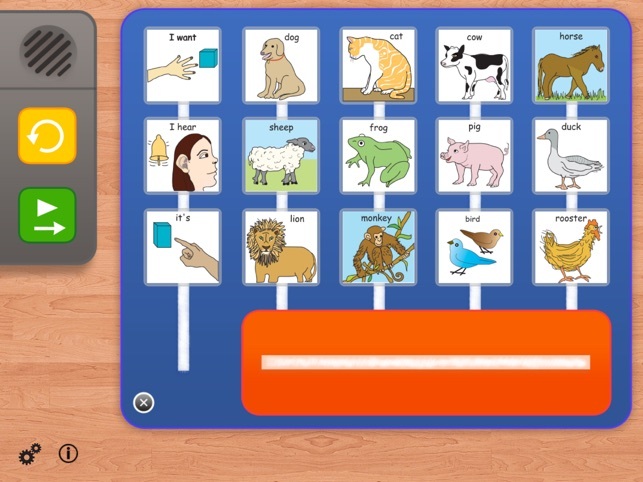 The student drags and drops Pics for PECS™ icons to the Sentence Strip™ to comment on or request the animal sound and then taps each picture to “speak” the sentence. If the student requests an animal sound, the animal sound plays as a reward. 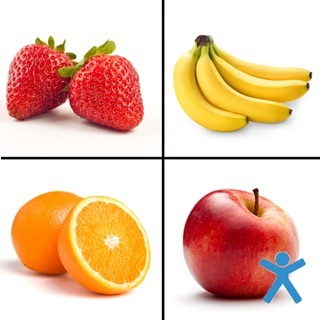 For more information on teaching Phase VI in PECS® go to www.pecs.com. Loving this new app from Pyramid! I work with some kiddos that are in Phase IV of PECS, and I'm always looking for commenting lessons that I can use. My kiddos love animals and the noises they make. 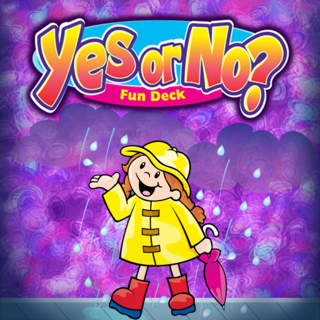 This app is perfect for them! 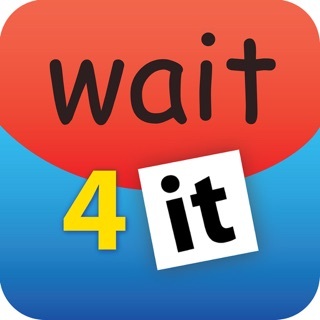 I've been able to use the app to help teach responsive and spontaneous commenting and requesting with my kiddos. 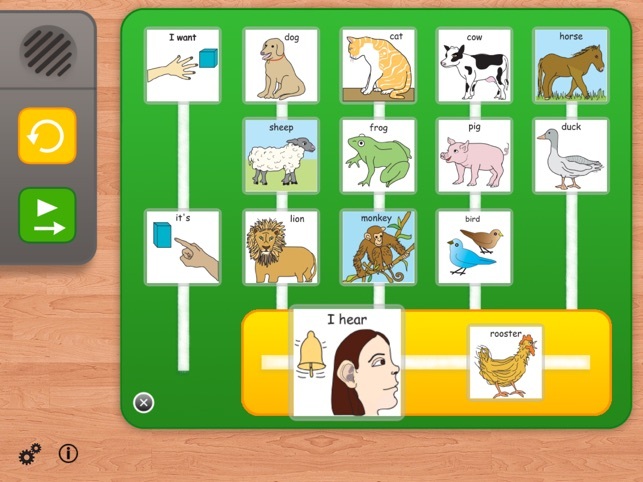 When setting up a lesson, you can choose the sentence starters and animals that you want displayed. 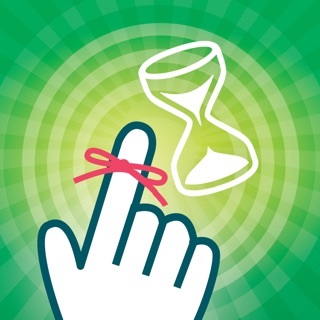 You can also change the colors of the activity board and sentence strip. These are all nice features! 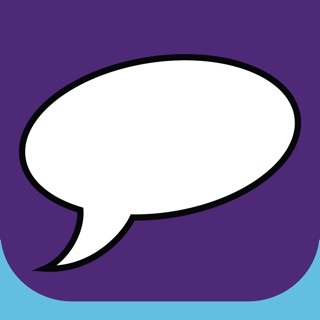 Really hoping that Pyramid creates some more commenting apps that I can use in my classroom!